We will rarely talk about our plans before they are a reality! 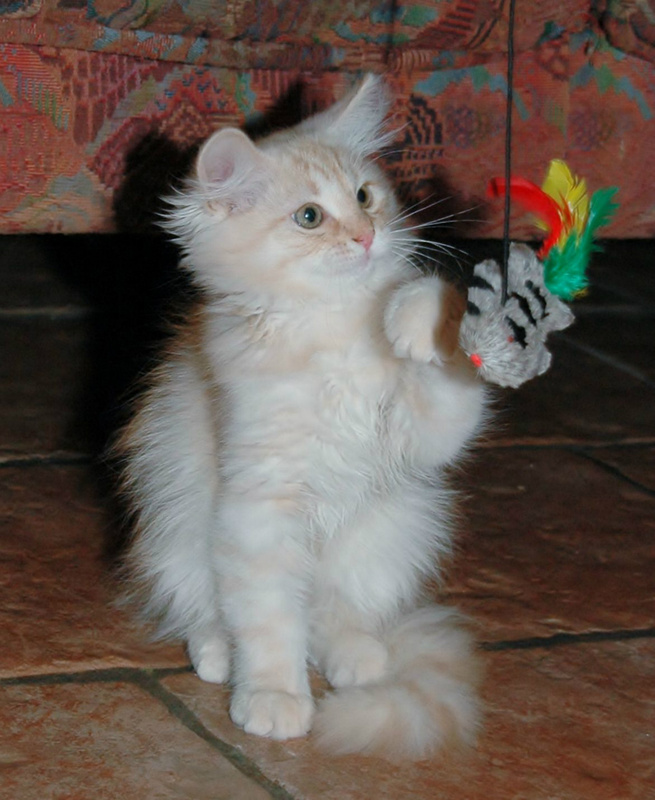 I aim to breed healthy, sound, social and typed Siberian kittens with lovely temperament. 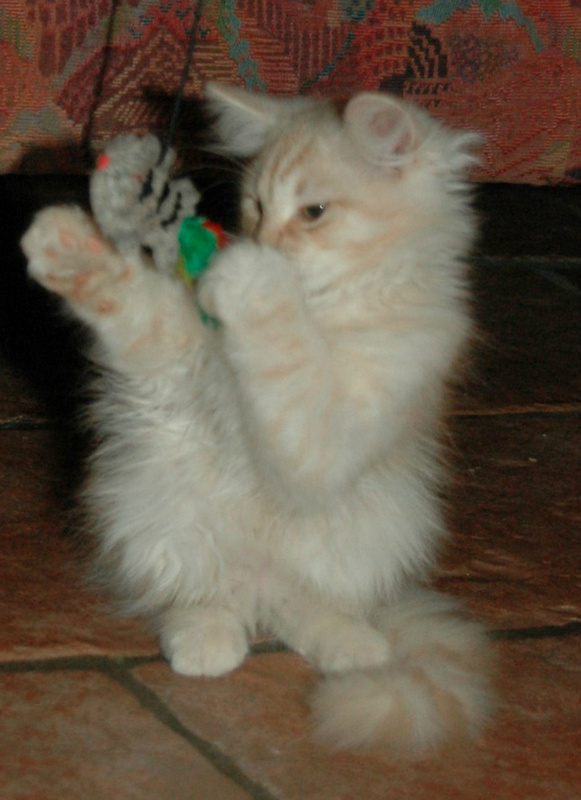 To us a good Siberian may come in any colour. 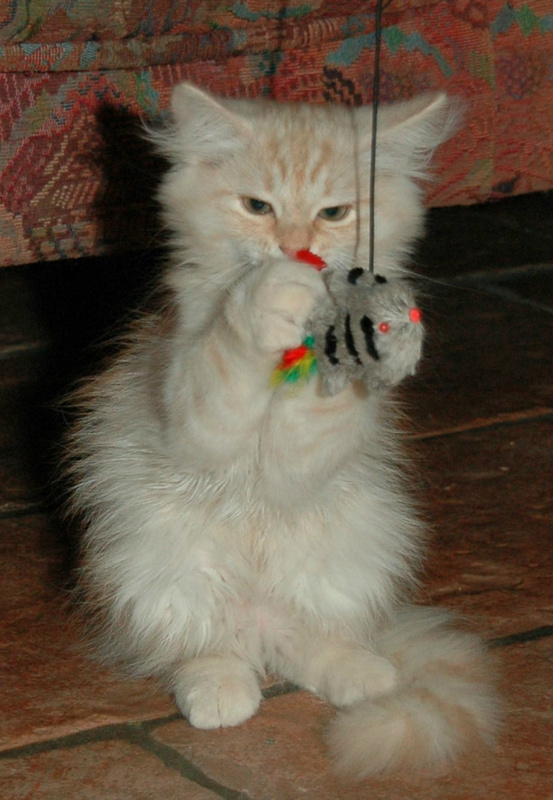 All our kittens leave us at the minimum age of twelve weeks or older. They are vaccinated, wormed, vet examined. Everyone has a microchip. All kittens come with a purchase contract. 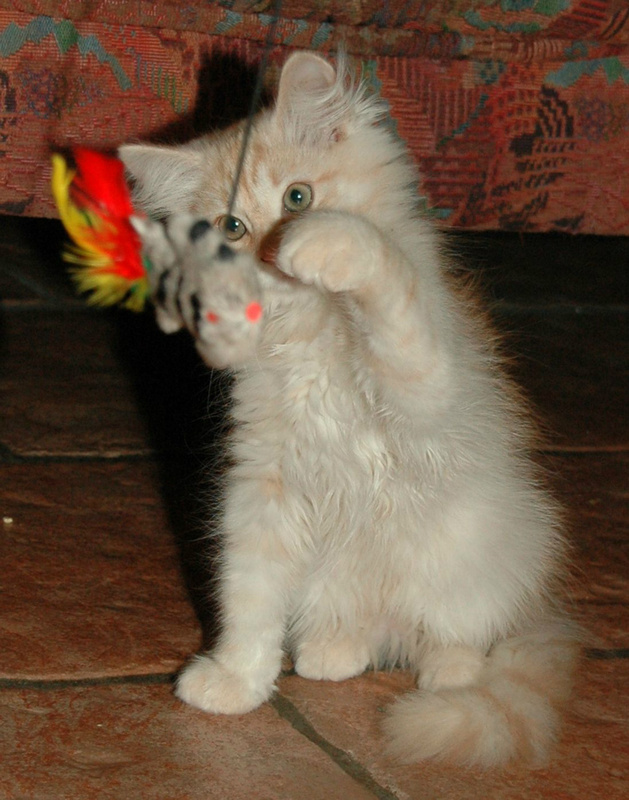 We expect that the buyers keep us updated on your cat's development, show results, any illnesses, deaths, etc. Would also like information about its future offspring. 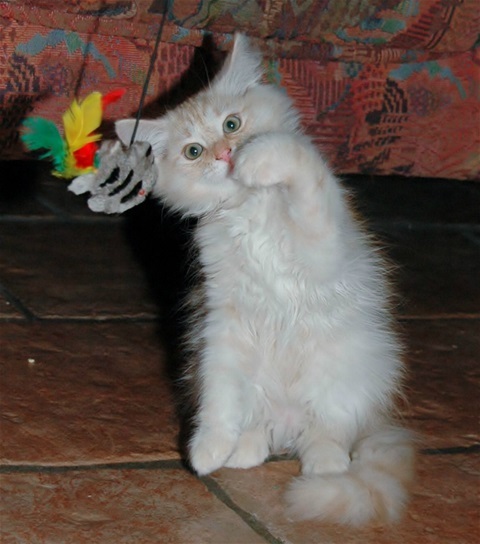 We want updates from anyone buying kittens from us, also pet owners all information about your cat's life and health. If the cat must be replaced, we will be informed. Our kittens remains "our kids" and we would like to know how they are doing in life!